Please find a selection of websites that I have found interesting or useful. 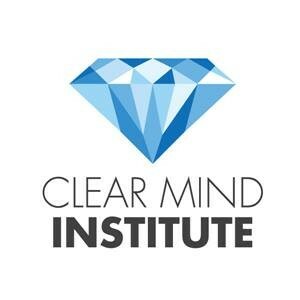 Clear Mind Institute delivers programs to support trainers, therapsists, coaches, mentors, consultants and facilitators in Mindfulness, Yoga Therapy and Ayurveda. 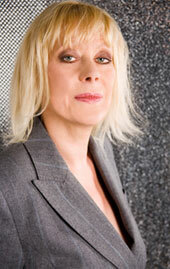 This is who Angela trained under and is supervised by with her Mindfulness Teacher Training. The British Wheel of Yoga is the largest yoga membership organisation in the UK. We are committed to promoting a greater understanding of yoga and its safe practice through experience, education, study and training. A regular business radio show discussing business, enterprise and entrepreneurship in the county of Kent, UK. 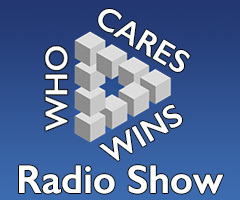 Every Tuesday 1pm to 2.30pm from their website. All shows recorded and saved to website for you to listen to later. No booking fees, no sign up costs, no rules. Just turn up to meet and connect with existing or new business contacts over a cuppa. Raising your profile, promoting your brand. The on-line home for women setting up their own businesses. SEED Networking for Women, a community who believe that by sharing their stories, their businesses and personal lives will grow and bloom. Organisation development specialists dedicated to practical solutions to business improvement. Working in collaboration with business development organisations to provide support through providing pragmatic tools and processes for improving business performance. A beautiful retreat and training space in Wingham (just outside Canterbury) Kent. A beautiful purpose built home of healing. 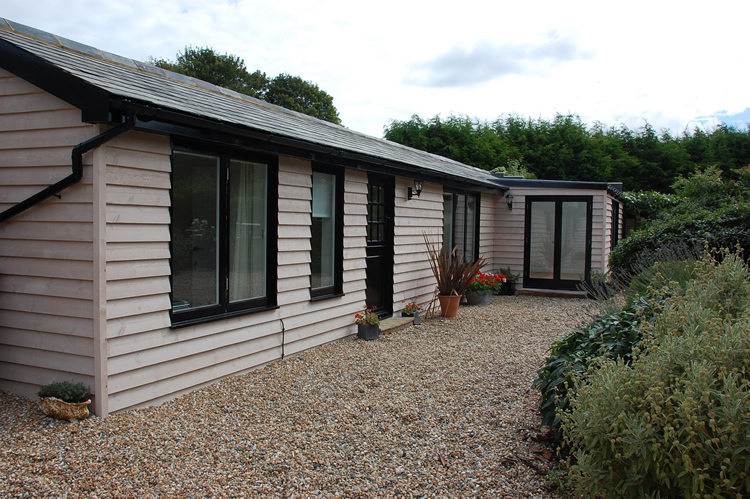 The Manor Barn provides a professional base for qualified and insured practitioners. Their services are offered in a warm, safe, friendly and peaceful environment. 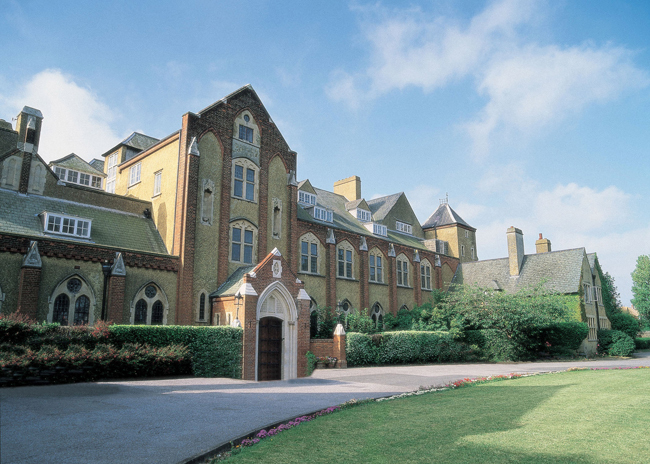 This beautiful Grade II listed building with its own chapel, enclosed cloisters, marriage room and exquisite function rooms stands proudly within delightful, landscaped gardens. Whatever your special occasion St.Augustine’s provides the perfect setting, superbly complemented by impeccable service and gourmet cuisine. At All Sign Solutions, we use the latest computerised manufacturing technology and specialist materials so we can produce something that’s eye-catching and durable including Vinyl Letters, Digital Printing, Exhibition Graphics, Metal & Perspex signs, Vehicle livery, Shop Fascias, Engraving, H&S, A Board, Banners etc. A Great charity which Angela often raises money for. The only place to get your license and get on the road safely! With hundreds of motorcycle tests under their belts, they have established themselves as leading Compulsory Basic Training (CBT) and Direct Access Instructors with one of the highest first time pass rates in the South East. Their Passion for Motorcycles and safe riding rubs off in their enthusiasm and profesional manner. Relax – enjoy the beautiful sounds of Lucinda Drayton and Andrew Blissett. Leading Pioneer in Future Life Progression in the UK.